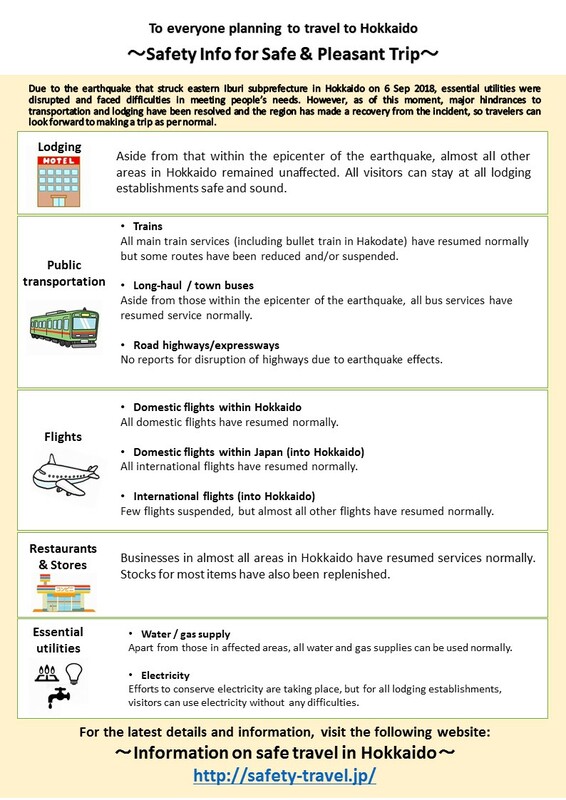 Greetings everyone, this is Nazrul from the Hokkaido Government Representative Office. 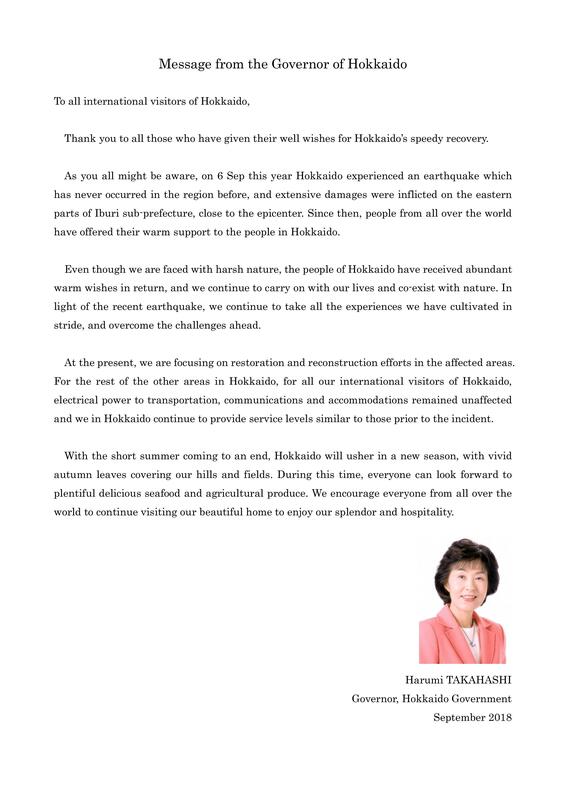 The Governor of Hokkaido has a message for all international visitors travelling to Hokkaido, regarding the recent earthquake that struck the region on 6 September this year. Hokkaido Fair @ Hoshino Coffee!